10K, 5K, and Virtual Options Too!! 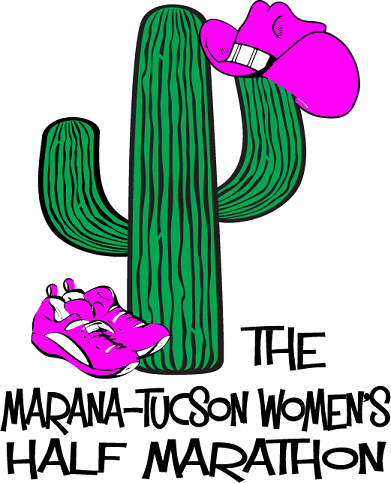 The 2nd Annual Marana - Tucson Women's Half is a half marathon, 10k and 5k dedicated to bring you a well run event without all of the confusion that comes with large events with thousands of people, long bathroom lines, high prices and inadequate parking. We're getting back to basics ... running! This event is one that you and your friends can have a great time at as well. Come out and PR! It's a flat and fast course, all concrete paths and all FUN! 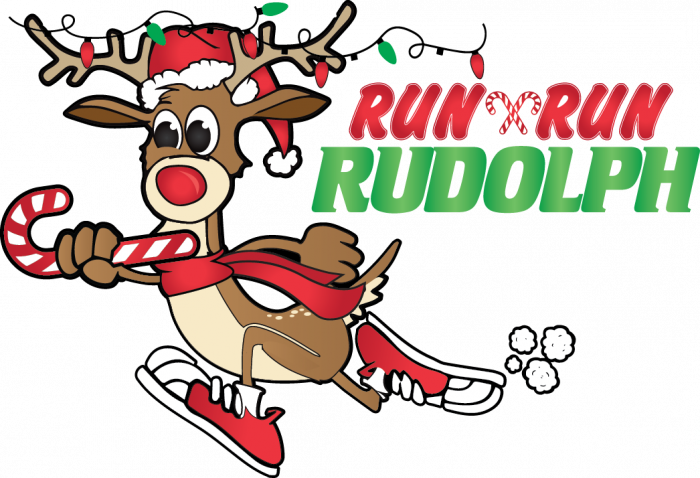 Finish it off at Crossroads at Silverbell District Park with an award ceremony and giveaways, custom running Jewelry from GirlsRunFast and more! Can't make it? Running another event the same day? 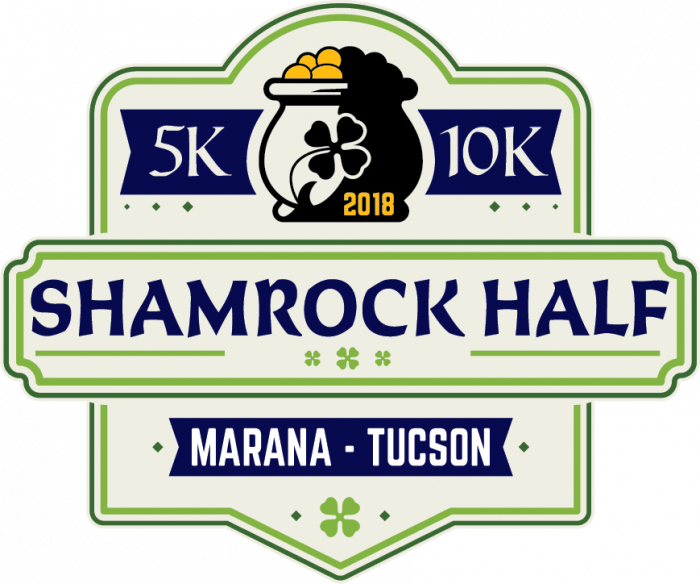 The Marana-Tucson Women's Half , 10k and 5k are Virtual Runs too! See virtual details below. Participants have options for their swag! Choose between a long sleeve, Dri-Fit tech jacket, a Dri-Fit tech short sleeve shirt or a Dri-Fit tech racerback tank. 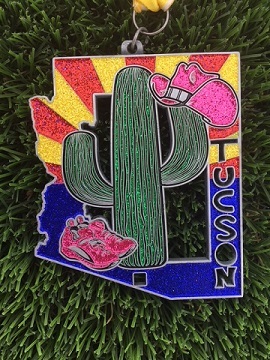 All featuring the Marana-Tucson Women's Half logo! - Choice of Custom Event Dri-Fit Tech long sleeve jacket, custom event tech t-shirt or custom event tech racer back tank top. Of course we want you to participate in the Marana-Tucson Women's Half Marathon, 10k, and 5k locally but we know things come up. So, if you can't join us on race day and still want to run, get the medal and swag you still can! Here is your way to take part in this epic event no matter where you are! And of course, all prices include shipping! Please note that your packet will be mailed to you after the completion of the event on March 4th. Race Day Registration will be available beginning at 6:30am at Crossroads at Silverbell District Park. There is a 4 hour time limit on the half marathon course. Men are welcome to participate in this event but they are not eligible for age group awards. Half Marathon - Miles 1.55, 3.11, 4.75, 6.25, 7.9, 9.4, 11, and 12.05. 10K - Miles 1.55, 3.11 (turnaround), and 4.67. GU Gels will be available for half marathon runners at miles 4.75 and 6.25. Half Marathon - Miles 2.4 and 8.6. Saturday March 3 2018 from 2:00 - 5:00pm at Fleet Feet Sports in Oro Valley. (map). Sunday March 4 2018 at Crossroads at Silverbell District Park (race location) beginning at 6:30am. Check out our other Marana-Tucson events!